ELECTRIC car maker Tesla is killing off its Model S 60 and 60D, launched less than a year ago as the ‘cheap’ option for buying the astoundingly good Model S, because nobody actually wants the bottom of the range. Hindered by a shorter battery range (372km and 381km respectively) and a lower and slower top speed, the Model S 60 and 60D hit the market at prices starting from around $108,000 in June last year and were meant to represent a new entry level for the brand. Because of these factors, most customers started their Tesla journey with a Model S 75 or 75D instead, given owners 450km or 466km ranges, faster speeds and improved acceleration. 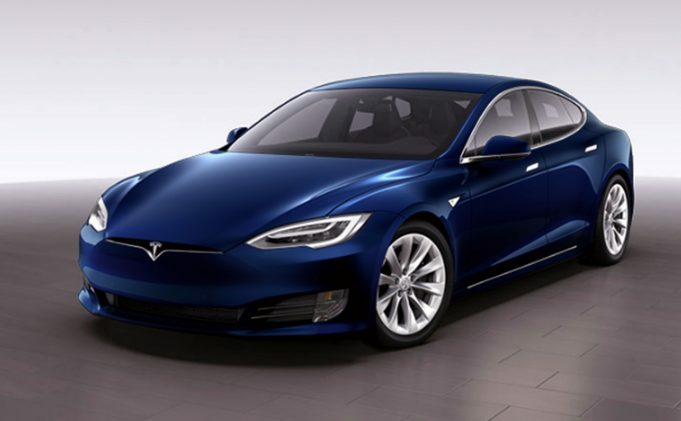 The Model S 75 and 75D will now become the new base model for the brand in its Model S range. The Tesla Model S 60 and 60D will remain available until mid April, with all Model S 60 and 60D owners will have the option to access on ‘over the air’ upgrade to a 75 or 75D.